We are encouraged to celebrate and have more joy than normal during the month of Adar. Living in Israel now makes me acutely aware of the need for constructive conflict skills here. I love and appreciate the multi-faceted diverse nature of this country. But, whether it’s the mundane experience of impatient people at [insert location of choice] or the more serious societal divisions based on one’s religious practices, politics, race or geographical residence, there are challenges (and I am referring to things that go beyond the average Israeli’s normal direct words and actions). Indeed, in my brief time here thus far, I’ve chosen to participate in many activities where I’m an “outsider” and each of these experiences has only increased my joy because I’ve felt welcome, been part of a cultural bridge, listened to someone else’s perspective that is different from mine and/or stood in solidarity with someone who was victimized because of their identity. We could each be inspired by Moses, a humble person, as we reflect on our identities and beliefs during the process of constructive conflict. Indeed, processing conflict in a respectful way is rewarding. Perhaps it’s not process for more “joy” one would expect during Adar (watching a comedy film might be an easier option), it can be powerful and meaningful. The food that I prepared for Adar is a sweet for Purim that also looks (a bit!) like sushi fish (fish is the symbol of Adar). 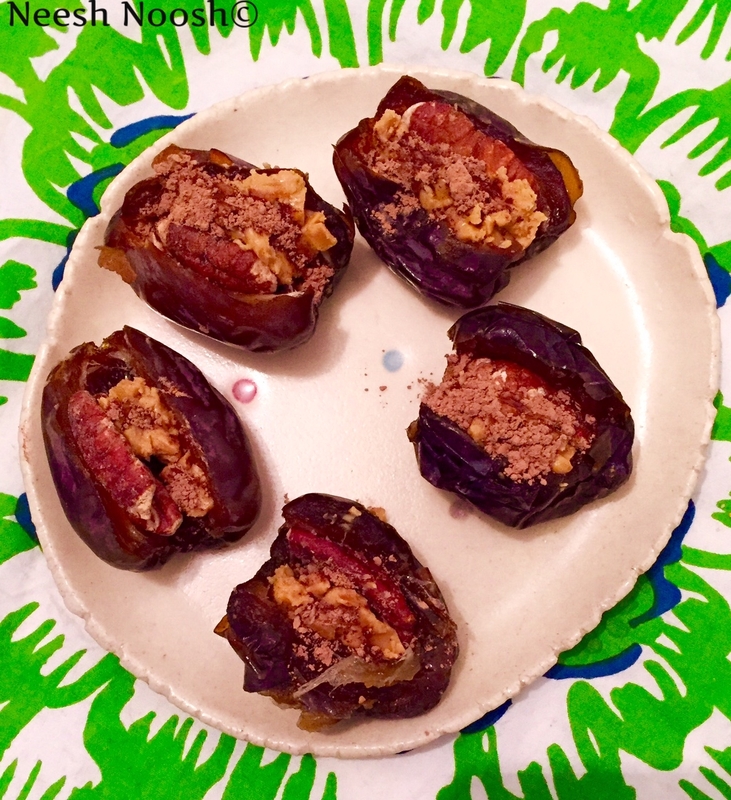 While I learned this recipe at at Tu B’shevat seder, the no-added-sugar, protein-rich treat is delicious (and easy to prepare) to put in your Purim baskets. I love these (ie joy) and hope you feel the same, too! 1. 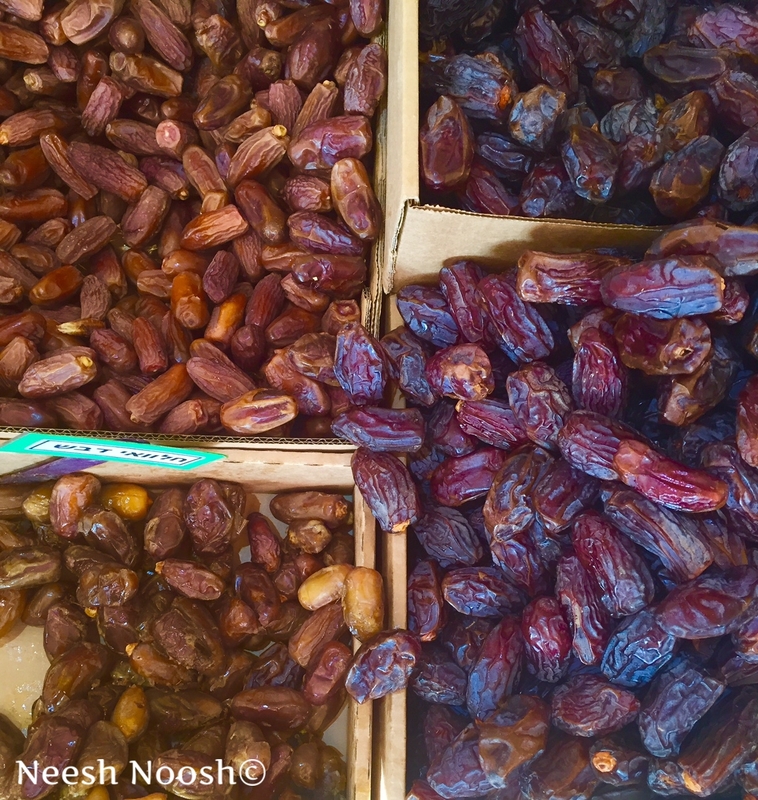 Remove pits from dates. 2. Place a nut in each date. Put a bit of the nut butter inside and sprinkle with cacao nibs or powder. Option to top each one with shredded coconut. This entry was posted in Adar, Dessert, Months and tagged 9th of Adar, Adar, constructive conflict, food, healthy, Holiday, joy, Purim, Rosh Chodesh, sugar-free by Sarah Newman. Bookmark the permalink. 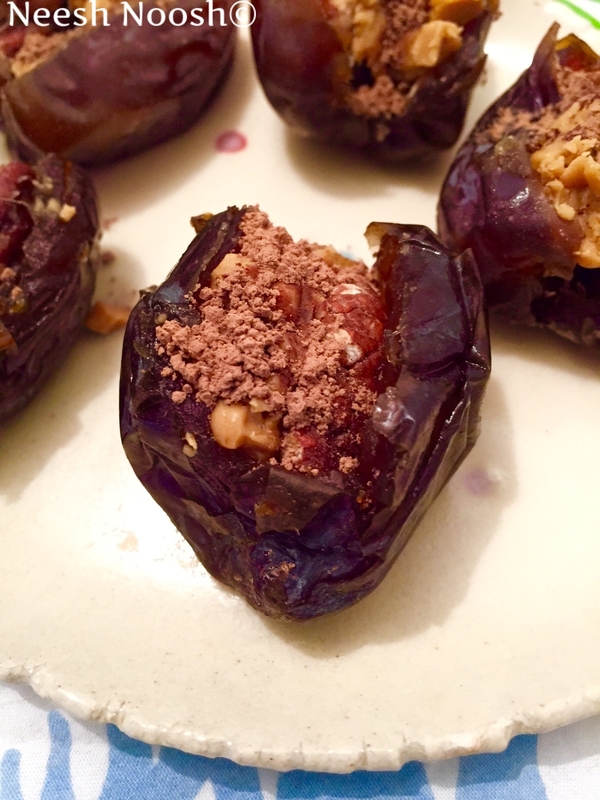 I love reading about your “journey” let alone your recipes –those dates look absolutely wonderful! Great post and recipe, Sarah. Sounds like you’re having an exciting/eye-opening experience in Israel. Sending all good thoughts your way. Interesting post and very yamee recepie. Thank you Sarah. great-so glad you enjoyed it!